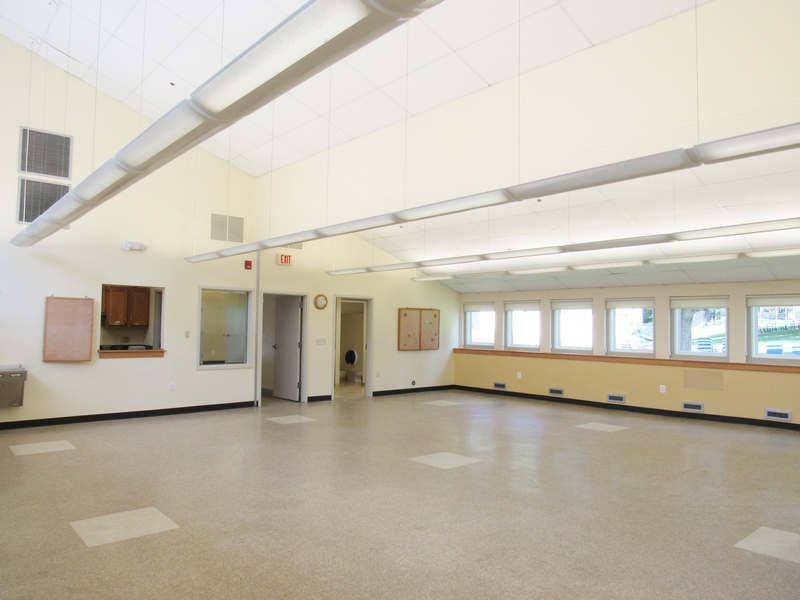 The Village of Long Reach offers unique and varied facilities that can accommodate all kinds of activities from business meetings to weddings. 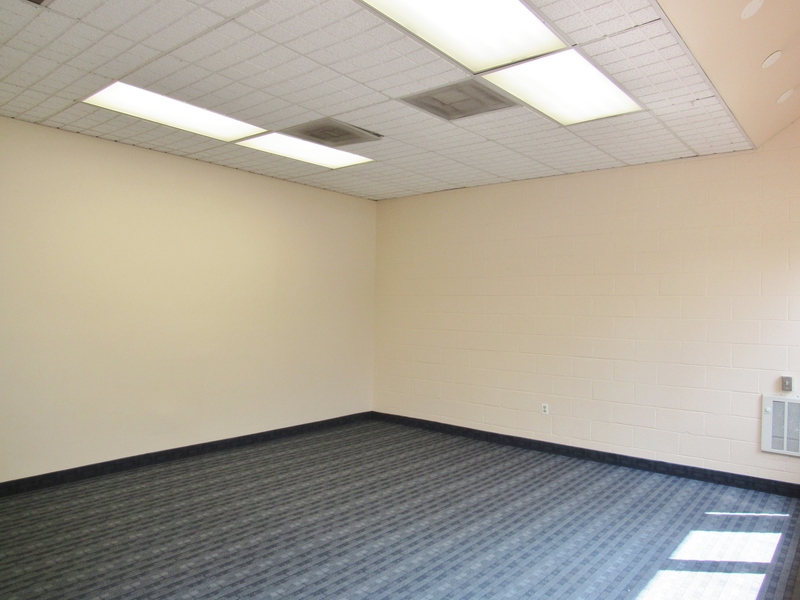 You can choose a large, full-service ballroom or an attractive conference room at Stonehouse. 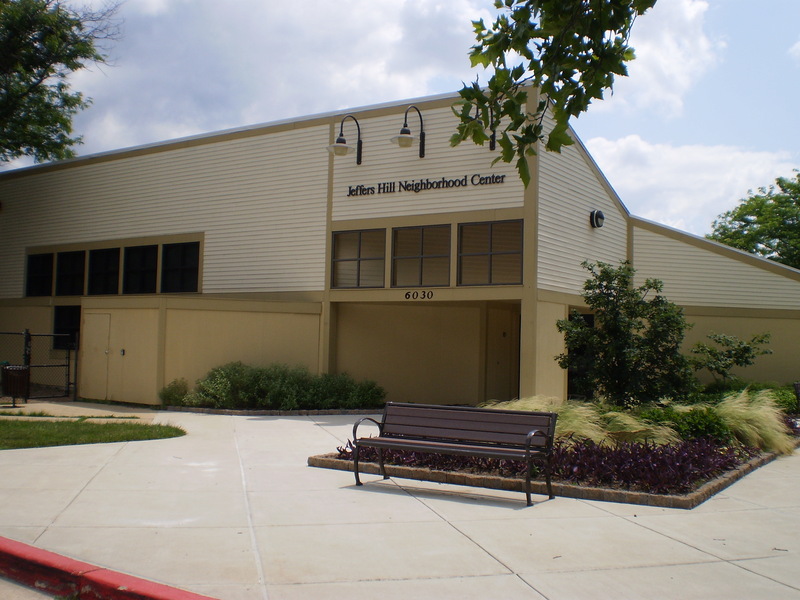 You can even do-it-all-yourself by selecting one of three inexpensive Neighborhood Centers. 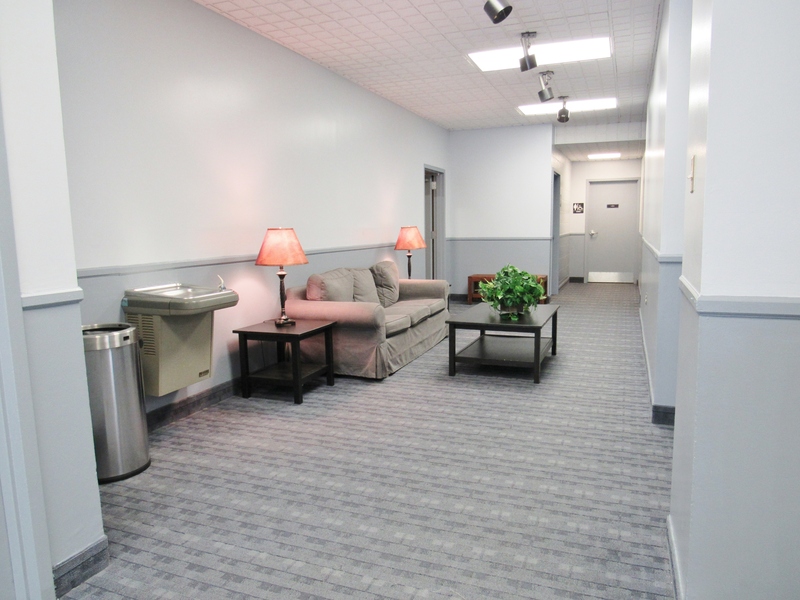 We can provide a location with easy access to many of the services so important to your event. 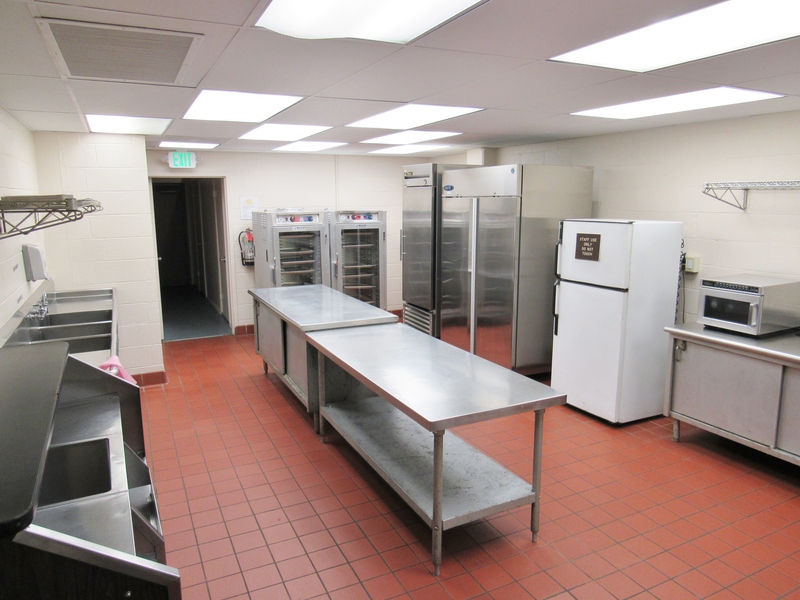 Stonehouse also offers a spacious caterer’s kitchen that will thrill your caterer. 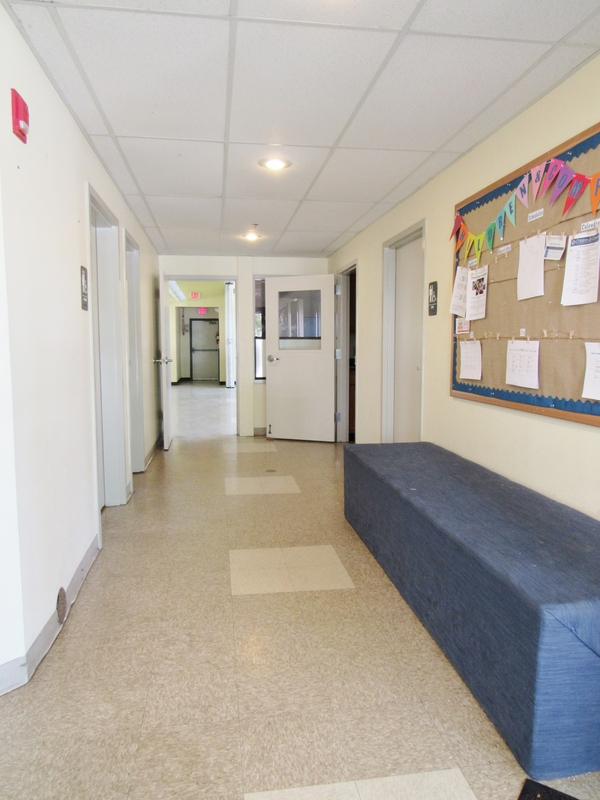 Our Neighborhood Centers are an excellent value for smaller, more informal events. 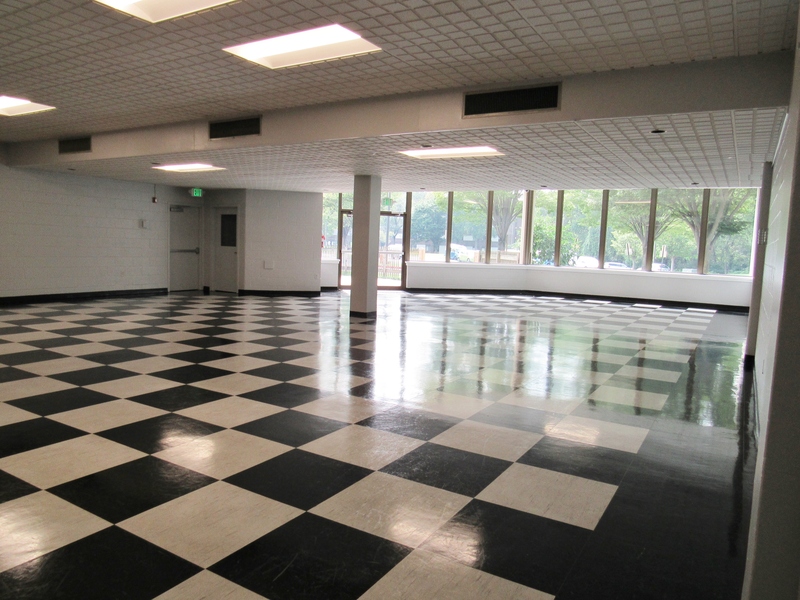 They are available evenings and weekends for everything from club meetings to social events. Interested in renting with us? Click here. 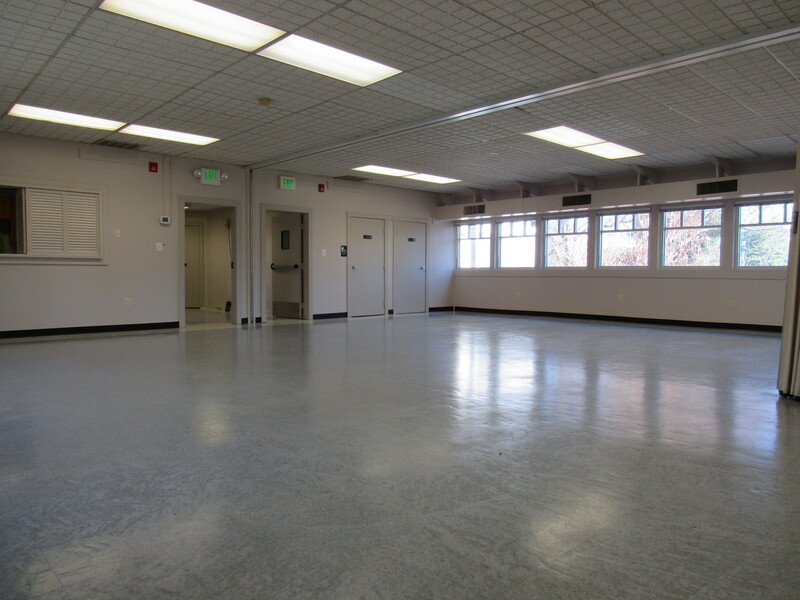 Our stone building can accommodate banquets and meetings with equal ease. 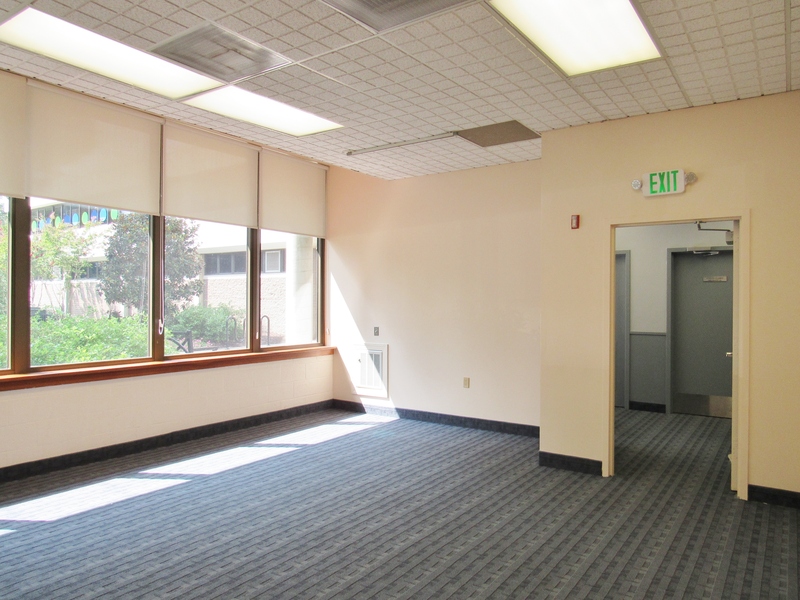 We offer a variety of rooms, from large to small, that are versatile enough to handle large weddings and small conferences. 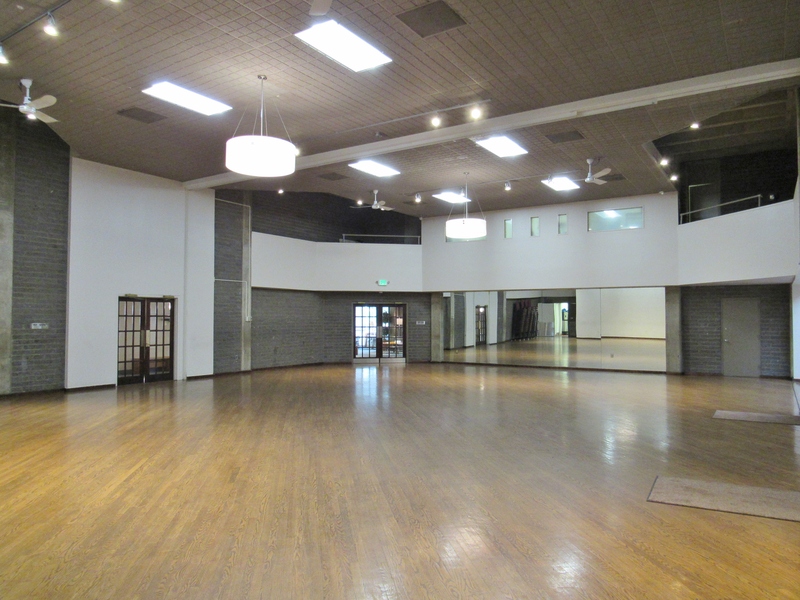 Accommodates 150 for dining & dancing or theater seating for 200, our largest room features a wood floor & commercial kitchen with warming and holding equipment for your catering use. 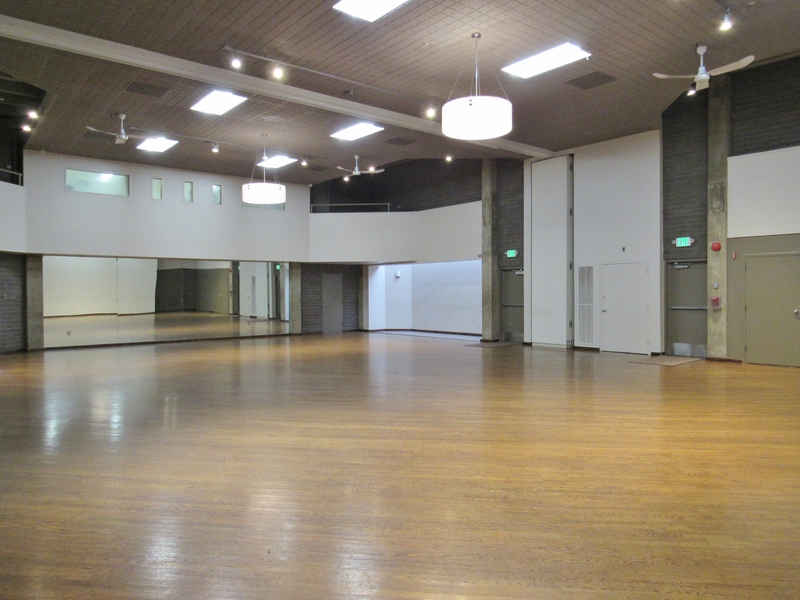 For a less formal setting, this room accommodates 80 for dining and dancing or theater seating for 125. 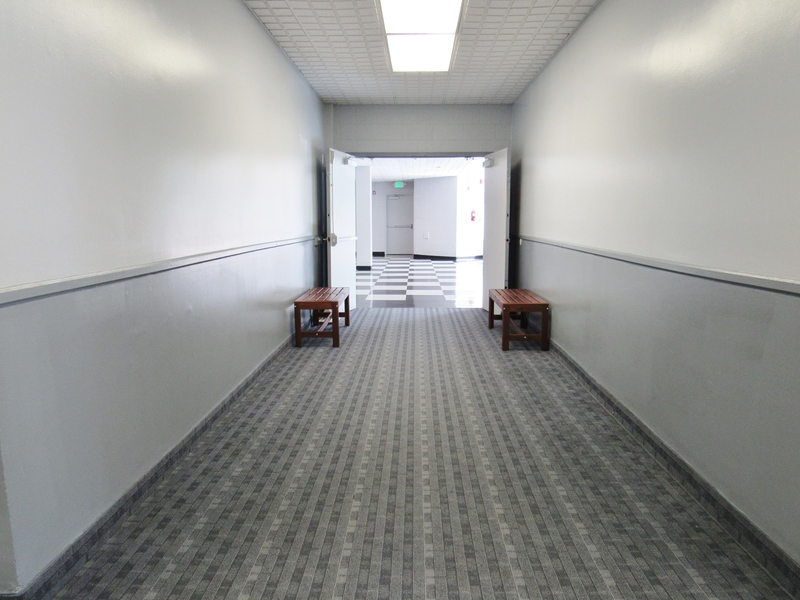 This room on our lower level is situated next to a comfortable lobby area and restrooms with easy access to ample parking. 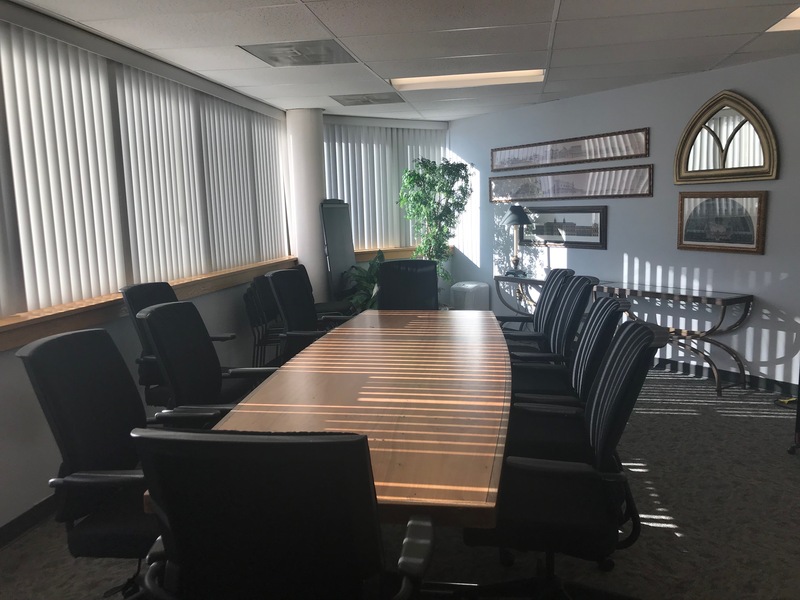 This cozy and attractive room is perfect for small meetings with conference table and executive chairs. 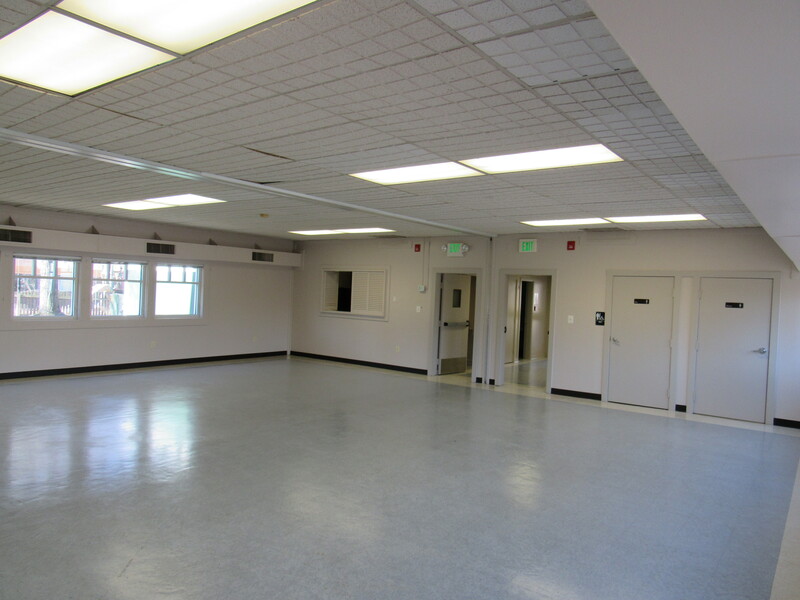 A multipurpose room perfect for small meetings, activities, and more for up to 25 people. Tables and chairs available. 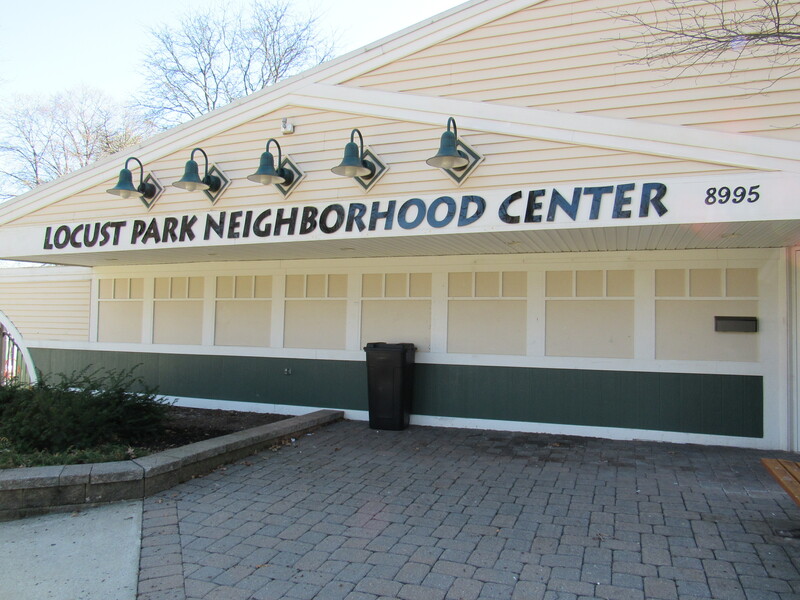 Our neighborhood centers are designed for flexibility. 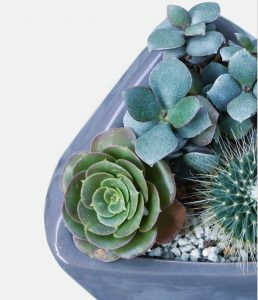 Choose from three beautiful centers to find the perfect fit for you. 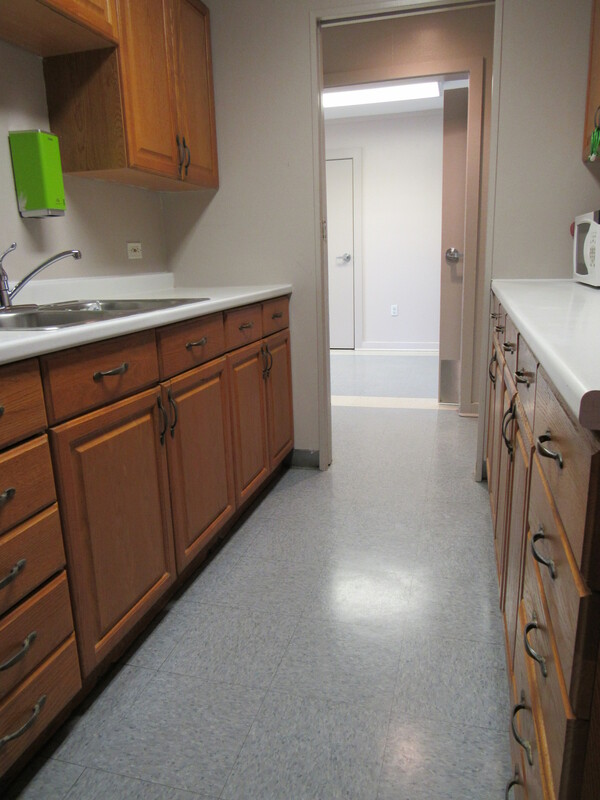 A kitchen is included and they are equipped with tables and chairs. 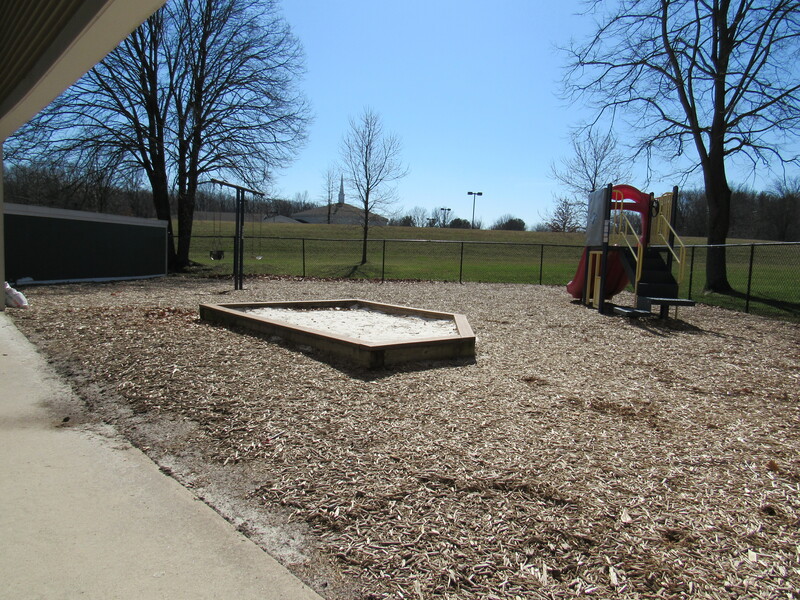 Each center offers a covered outdoor area and playground for you to enjoy. 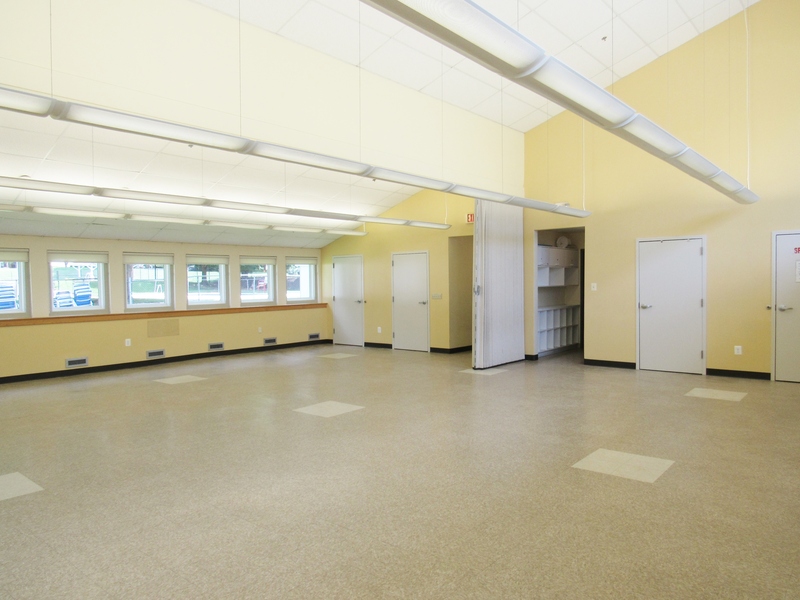 These spaces can accommodate for up to 50 people. You won’t find a better value for those who enjoy informality and prefer to do it themselves. Located at 6031 Tamar Drive next door to the Jeffers Hill Pool. 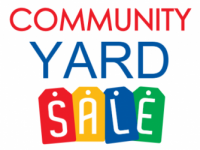 Located at 8995 Lambskin Lane next door to the Locust Park Pool. 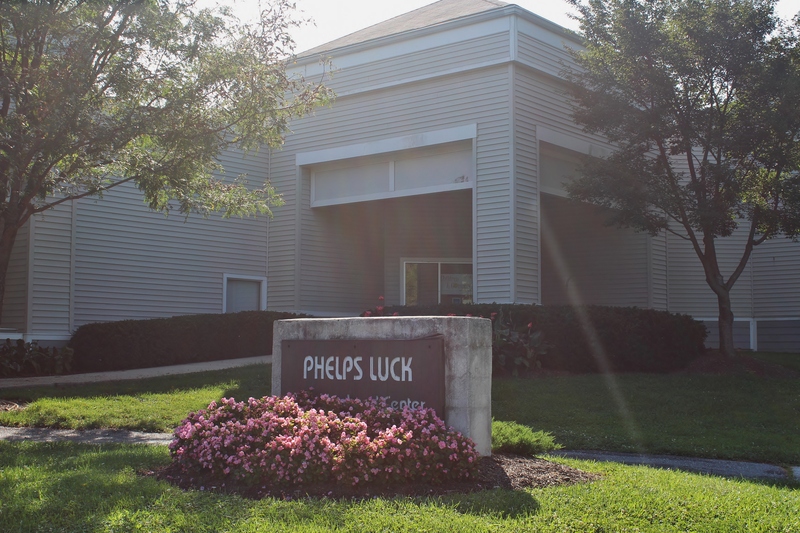 Located at 5355 Phelps Luck Drive next door to the Phelps Luck Pool this spacious center offers two rooms to choose from. The rates listed before are sample rental rates. A security deposit is required for all rentals in addition to the rates below. Private Social Events* (6 hour minimum rate) * Includes all prime-time rentals between 5 pm or later on Fridays to 1 am Mondays and all holidays. All rentals occurring during these times will be charged at the social rate. Rates Include staffing where required. 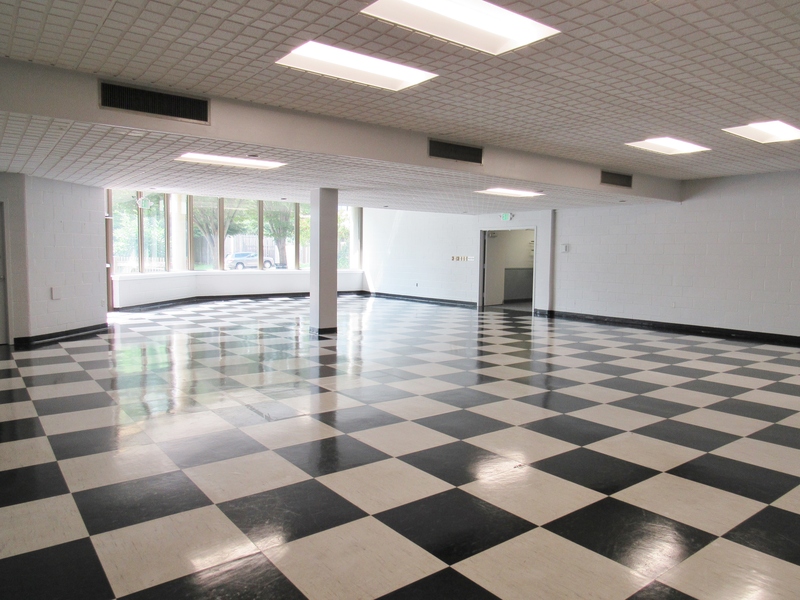 Plaza & Tamar rates include set-up & tear-down service and use of commercial kitchen and portable bar for Plaza Room rentals. 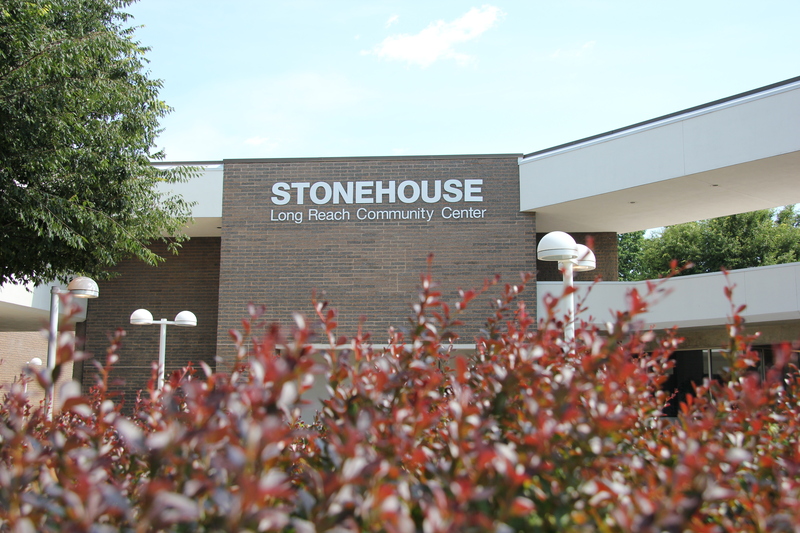 Curfew at Neighborhood Centers is 12 midnight, and at Stonehouse, 1 a.m. Meetings* (3 hour minimum rate) *Tables & chairs provided. Renters are responsible for all set-up & tear-down and clean-up. 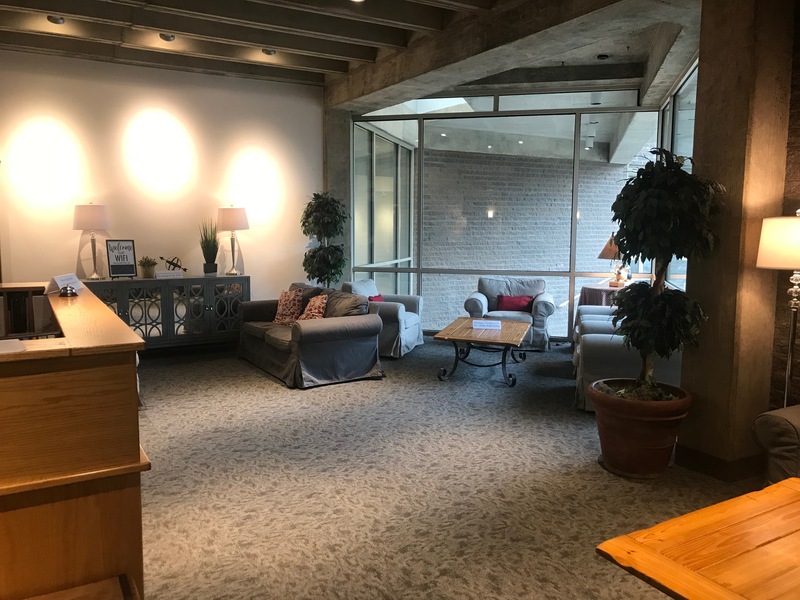 All meetings at Stonehouse outside normal business hours require staffing at $30/hour. 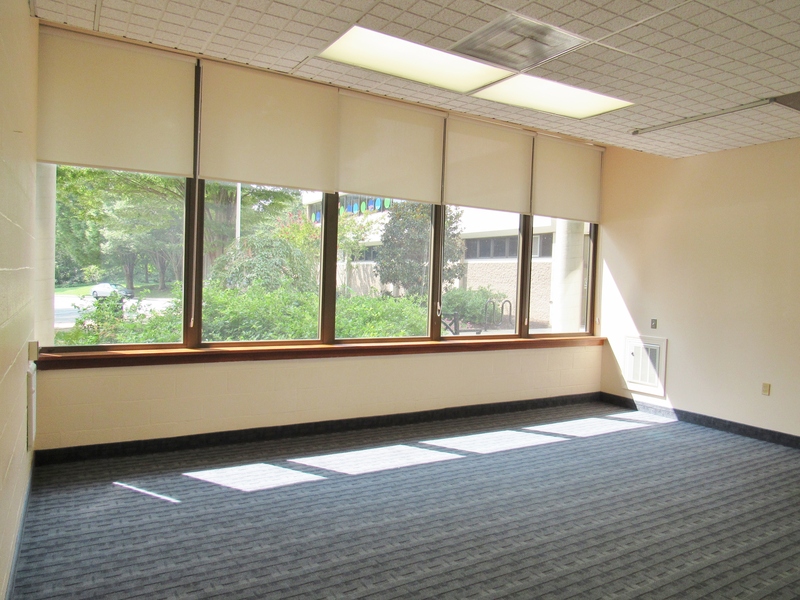 Arrangements can be made for set-up & tear-down for meetings held at Stonehouse for an additional fee.